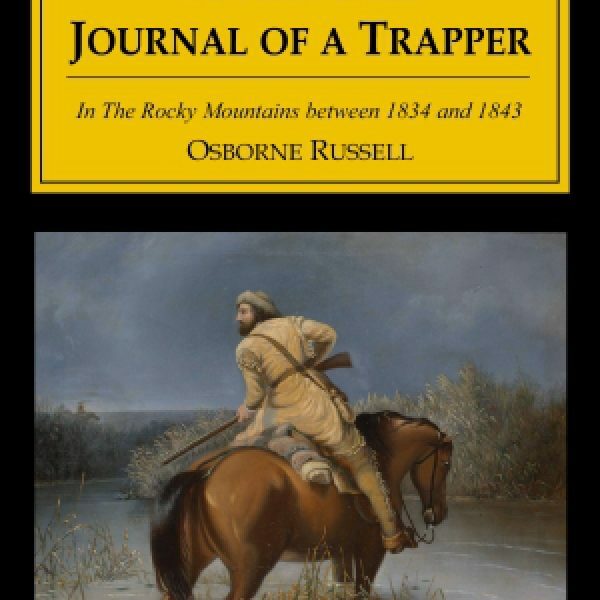 Written in an intensely personal style that lacks punctuation at times, The Journal of a Trapper abounds in details about hunting and trapping in the Rockies, including descriptions of the particulars of the animals he encountered. He traveled along the Yellowstone, Snake, and Sweetwater rivers (among others), through the Rockies and Tetons. His book is so accurate that recent readers have retraced his steps using it. (Out of breath yet?) 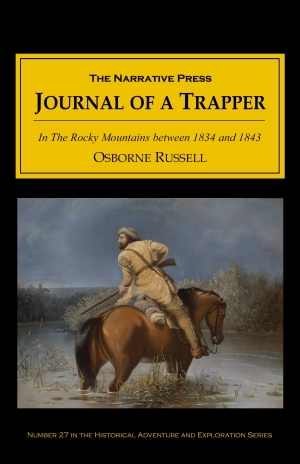 Russell’s journal reflects the complex character of many of the independent men of that era; adventurous, tough, and resourceful. 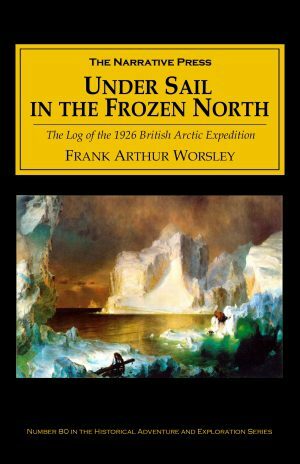 He was a politician in Oregon when he decided to write about his earlier life as a trapper in the Rocky Mountains, and he retained the authentic “voice of the west.” Read it for its exact yet colorful descriptions, and for a rollicking good time.